6 Foods That Beat Bloating and Flatten Your Stomach. 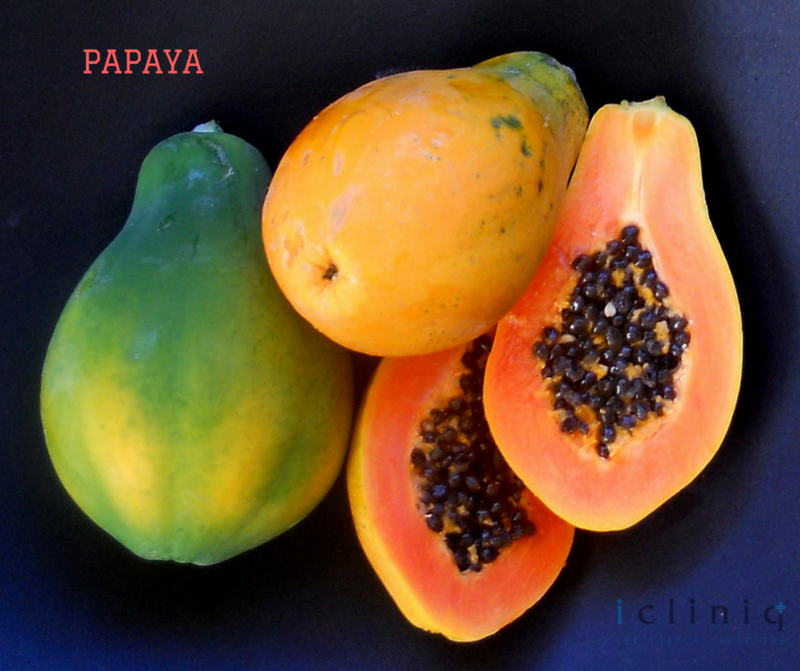 #1 PAPAYA: This might not be the favorite food for most of us, but it could be a very good friend for people suffering from bloating. Being similar to cantaloupe in texture it is rich in enzymes that help in digestion & prevent bloating. Also Read : Can bloating and headache be due to stomach problem? 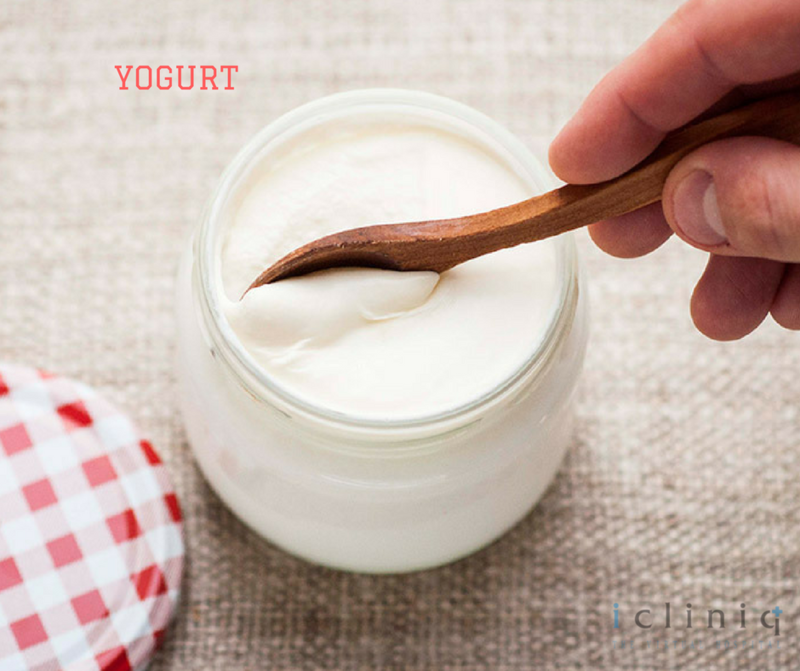 #2 YOGURT: Being a probiotic, yogurt plays a major role in preventing bloating. They contain friendly bacteria which helps your body in digesting food and preventing ‘Irritable Bowel Syndrome(IBS)’ as well. 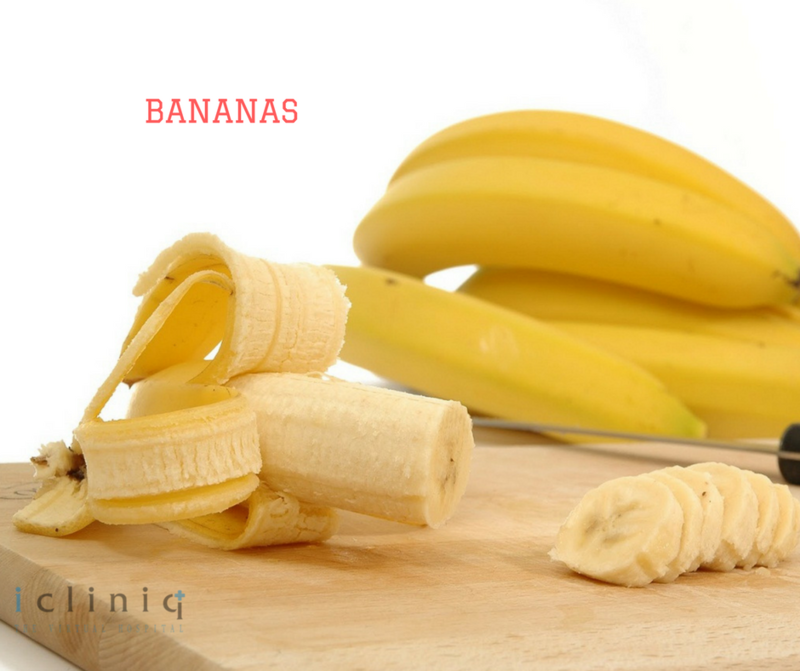 #3 BANANAS: The high potassium content in banana makes it an effective weapon against bloating. 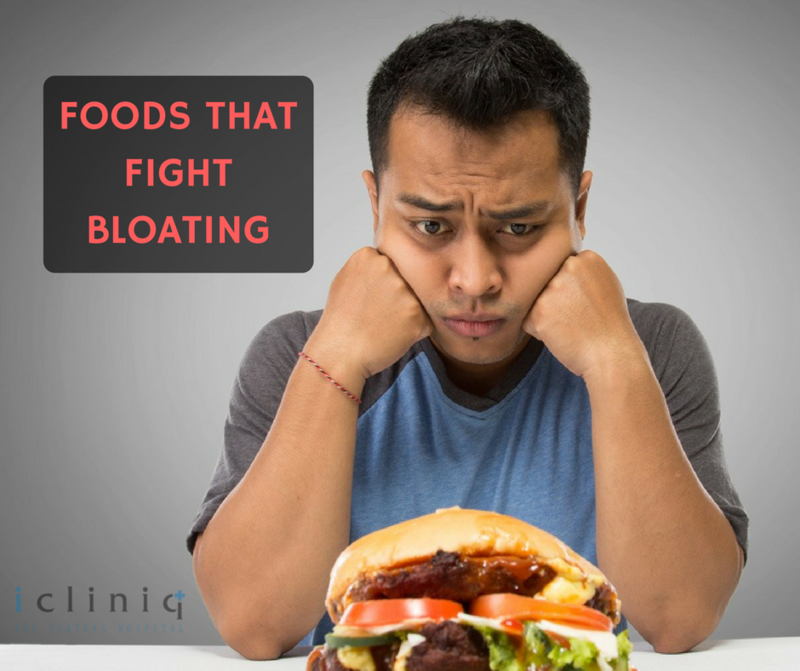 It prevents fluid retention in the stomach avoiding bloating. Also Read : Does bloating indicate pregnancy? 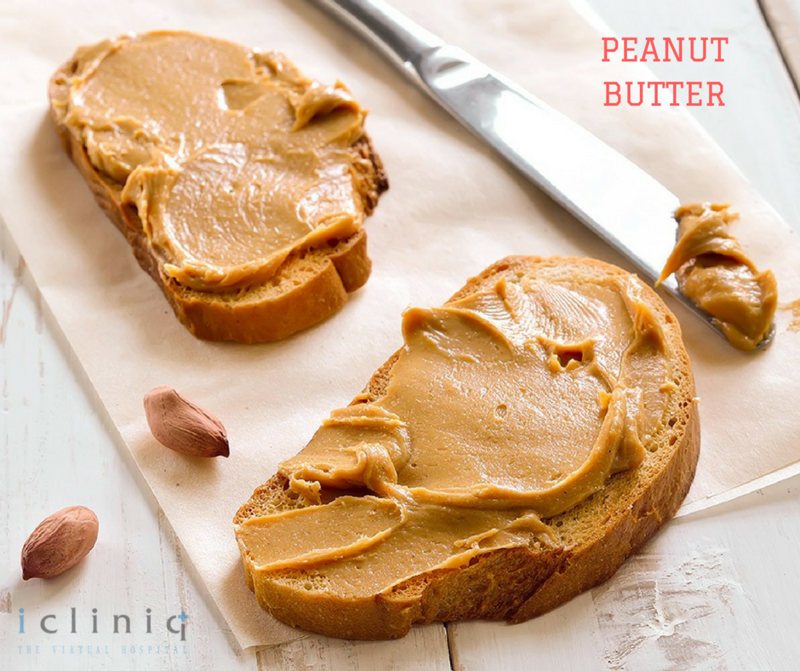 #4 PEANUT BUTTER: The most favorite combination for toast is also known to fight against bloating. Two tablespoons of peanut butter should do the trick. 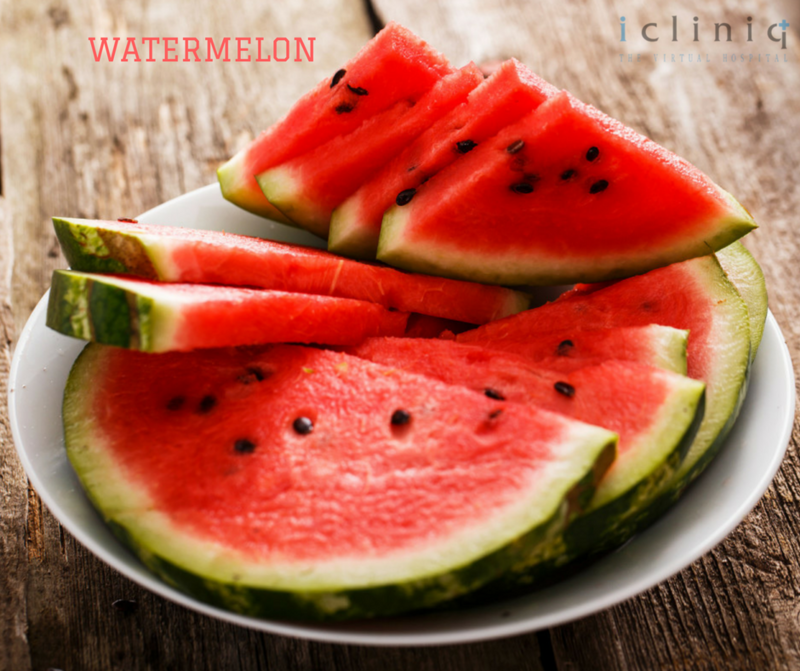 #5 WATERMELON: Watermelon is the right combination of water & vitamin C, all of which help in fighting against bloating. Water flushes out the excess sodium in the body while vitamin C prevents further sodium build up. 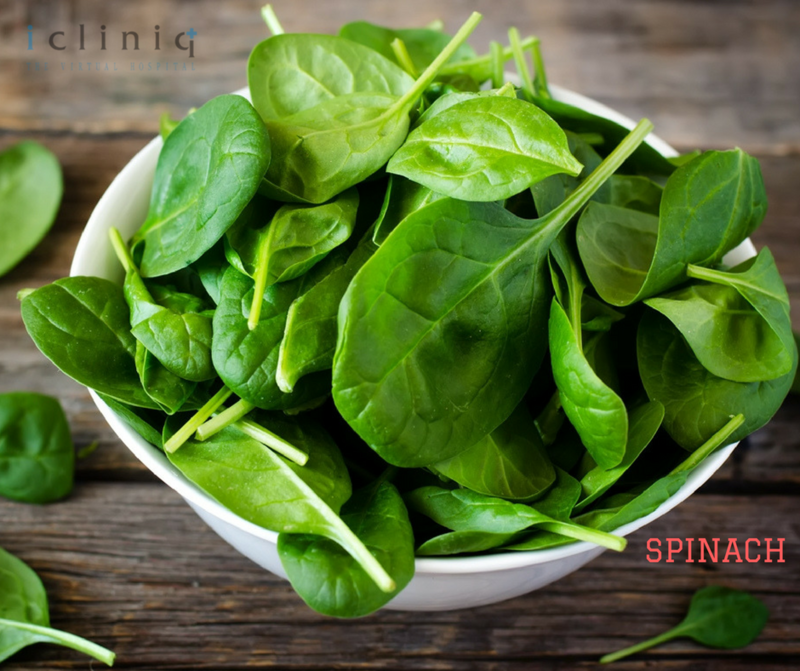 #6 SPINACH: The high fiber content in spinach works wonders against bloating. Q: I have bloating after I eat and also constipation.Please advice. 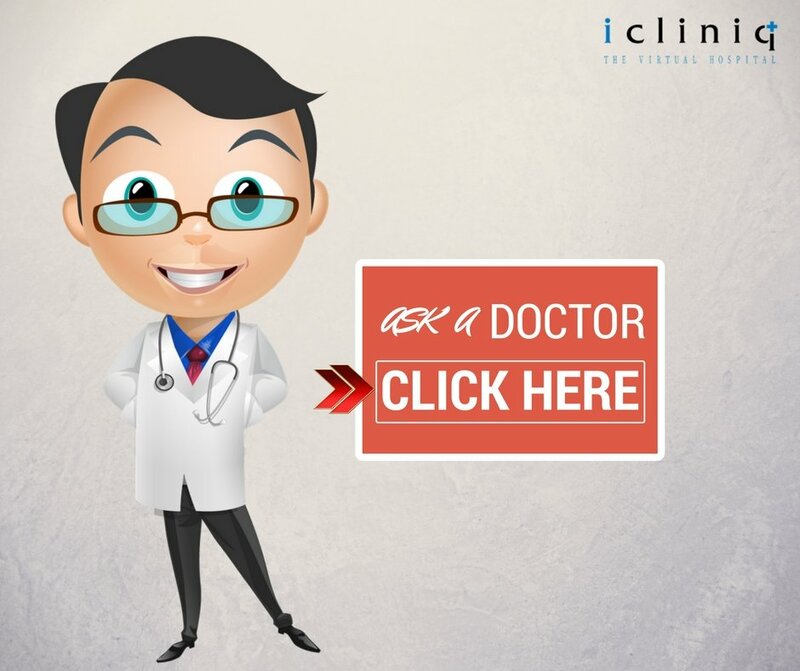 Q: What can cause bloating, irregular bowel and watery stool? Q: I have heartburn, bloating and fullness. Will this get better with treatment?